Are you good in people management and looking to hone your skills with a Master’s degree? No organization can achieve its true potential without the right talent and the key personnel to manage them. 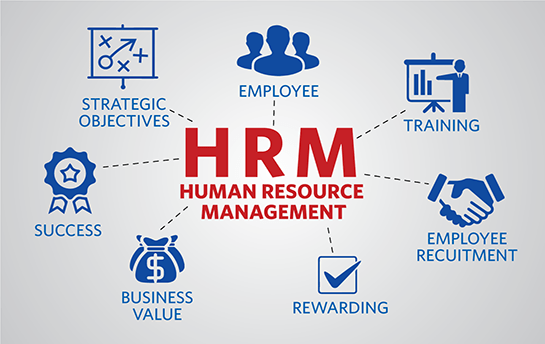 With this short course on Human Resource Management, you ensure that the right talent is hired for your company and is managed in the right way. This course is an introduction to recruitment, selection, onboarding, performance management, compensation and all the other major areas of Human Resource. Importance of HR Planning and Forecasting in line with Business Planning. Identifying Recruitment and Selection strategies. Strategic support function of Human Resources Management in an organization. Job Analysis and Job Descriptions and how to develop these in one’s own organization. Appreciate the importance of effective Orientation as well as ongoing Training and Development. Performance Management tools and techniques as well as skills in Positive Discipline. Appreciation for the value of diversity in the workplace. Value that an employee holds. The need Exit Interviews and how to conduct them. 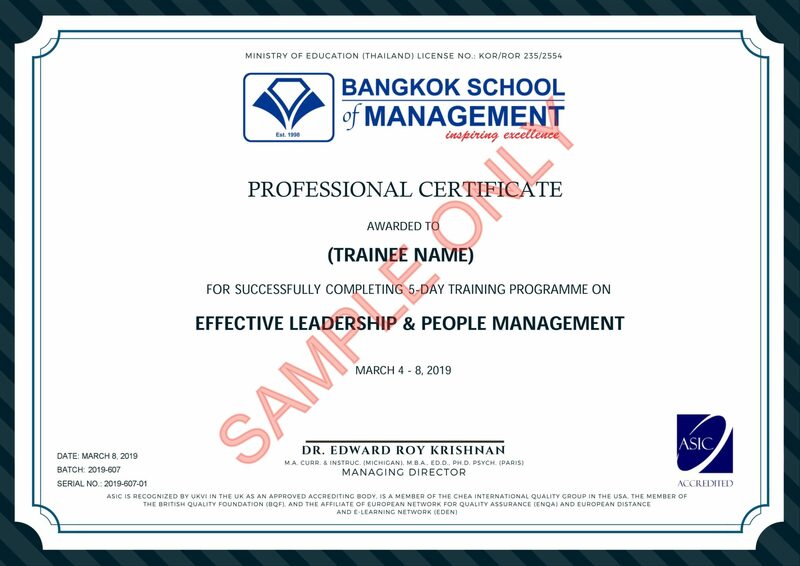 This Course is suitable for C-Level Executives, Middle Level Managers, Senior Level Managers, Graduate Students and Entrepreneurs.